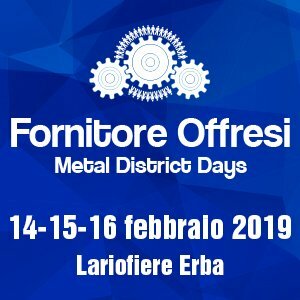 FORNITORE OFFRESI 14-15-16 FEBBRAIO LARIO FIERE ERBA – FRATELLI CICERI s.r.l. Plumb core values have been shaped over more than 10 years of delivering the finest construction services to our clients. They stood to the test of time and these principles remain our bedrock lynchpins. We never tried to cut on either quality or any other construction aspect. We stay true to our full promise of efficiency!